This intimate evening for 150 guests is sure to delight the senses with a four-course seated dinner, curated and prepared by Tim LaBant, Chef and Owner of Schoolhouse at Cannondale. 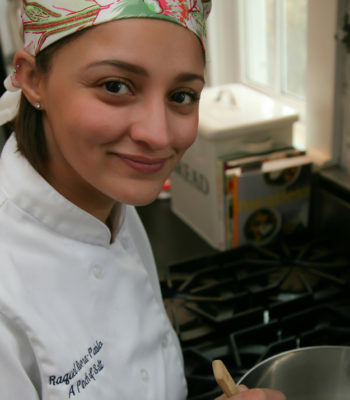 Chef LaBant graduated from Johnson & Wales University with high honors and numerous awards. He went on to work with the Emmy Award-winning Chef, Ming Tsai, best known for his popular television show “Simply Ming.” Tim also developed strong skills in French cuisine during his years as a chef at the Four Star and Five Diamond L'Espalier Restaurant in Boston. 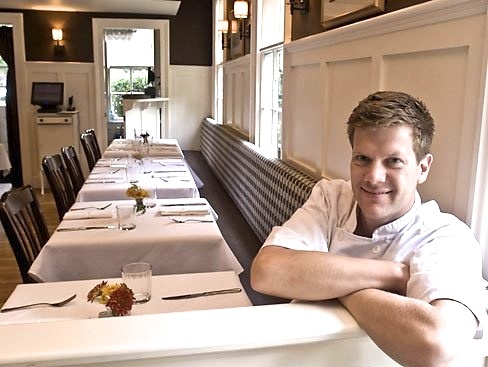 There, he worked under Chef/Owner Frank McClelland, which helped him develop big flavors using unique ingredients and a combination of new and classic techniques. Tim continues his education by trailing in the kitchens of great restaurants like Le Bernardin, and Aureole, and building his library of cookbooks.